Tourism Minister Kim Hames announced it last week. Dr Hames said the Government hoped to increase the value of WA tourism to $12 billion by 2020. 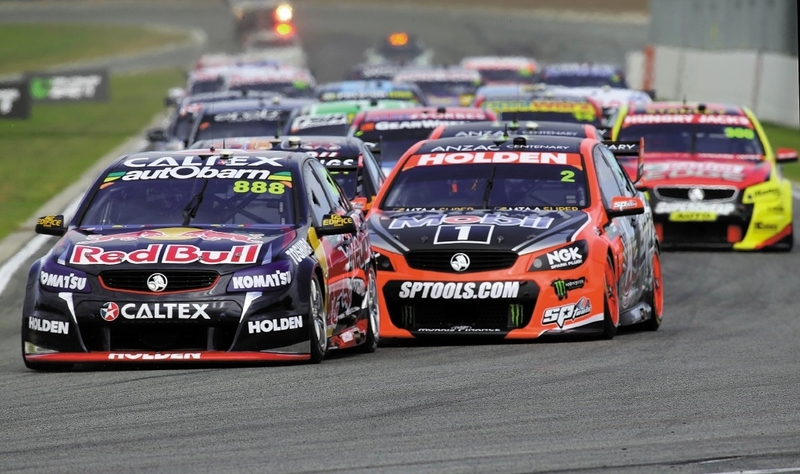 He said events such as the V8 Supercars event played an integral part in achieving the goal. �Not only do events attract visitors, they also help to support local businesses, boost the economy, add vibrancy to a destination and help raise the profile of the State through valuable media exposure,� he said.